Beautiful, healthy hair should be your trademark and we pride ourselves on guaranteeing that our clients leave our salon with a smile and the confidence that only a true great hairstyle can give. Ladies cut starts from £47 and Gents from £39. 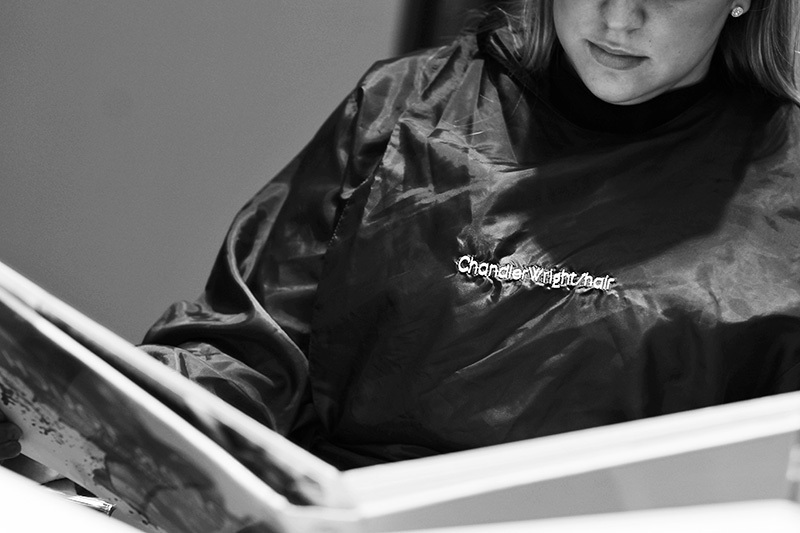 Our experienced and fully trained colour technicians continue to stay up to date with current techniques and trends. 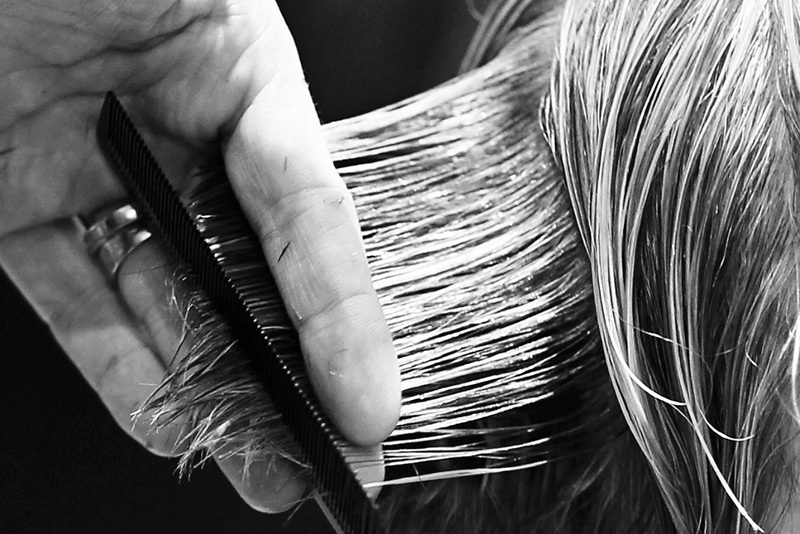 We are proud collaborators with Wella and are on hand to discuss your next colour and create the exact look you want! 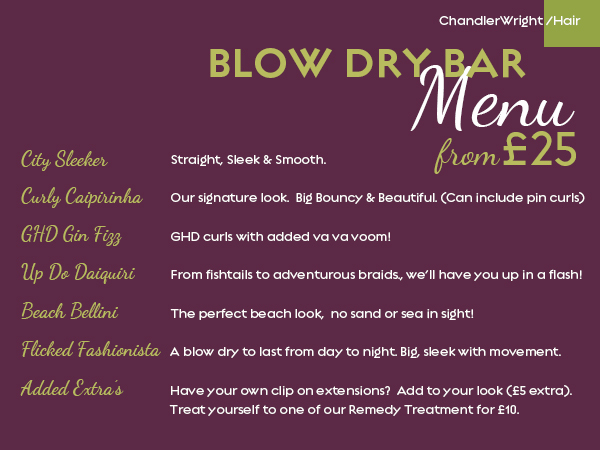 Our 45 minute Blow Dry Bar with Sabina has taken Blackheath by storm. You book, come in, relax with a shampoo, head massage and glass of champagne and before you know it you are ready for a night out and all for £25. With so many different styles and ideas, choosing that perfect look for your special day can be a daunting task. 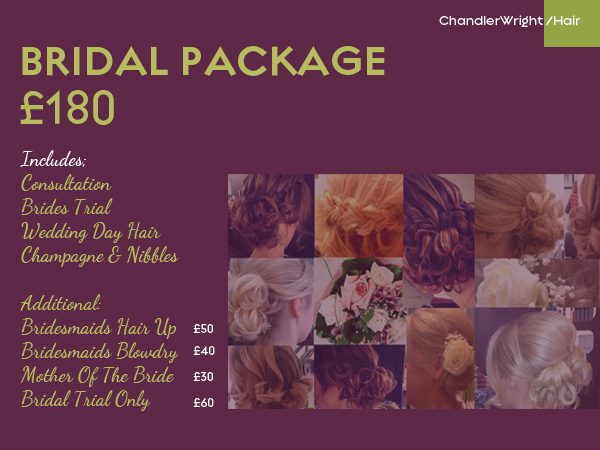 Our qualified stylists and technicians will spend time with you to guarantee you feeling amazing when you walk down the aisle. CLICK HERE to book your next appointment with us online.